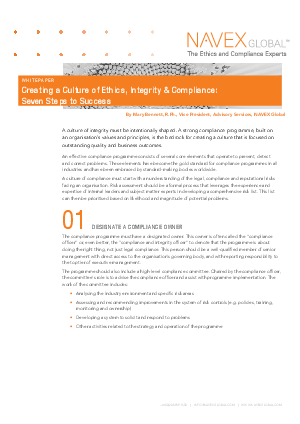 What is the best-practice reporting structure for a compliance programme? How often should compliance professionals complete compliance programme audits? What is one document no compliance programme should be without? Download now to access the full whitepaper.